Although they have been counted as members of the Yi nationality by the Chinese authorities, the five "Yi" groups in the Panzhihua area "are all very different from each other ... and have a strong sense of ethnic identity." The Michi are also known as the Red Yi or Michia. 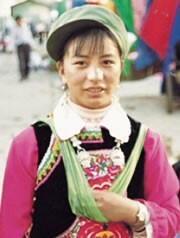 The Michi are one of more than 100 branches of the Yi nationality living within the borders of Yunnan Province. The official Chinese pinyin spelling of their name is Miqi. The Michi have also been listed in literature as the Sinicized Yi due to their high level of assimilation into the Chinese culture. The Michi claim to have migrated to their present location from Guizhou. 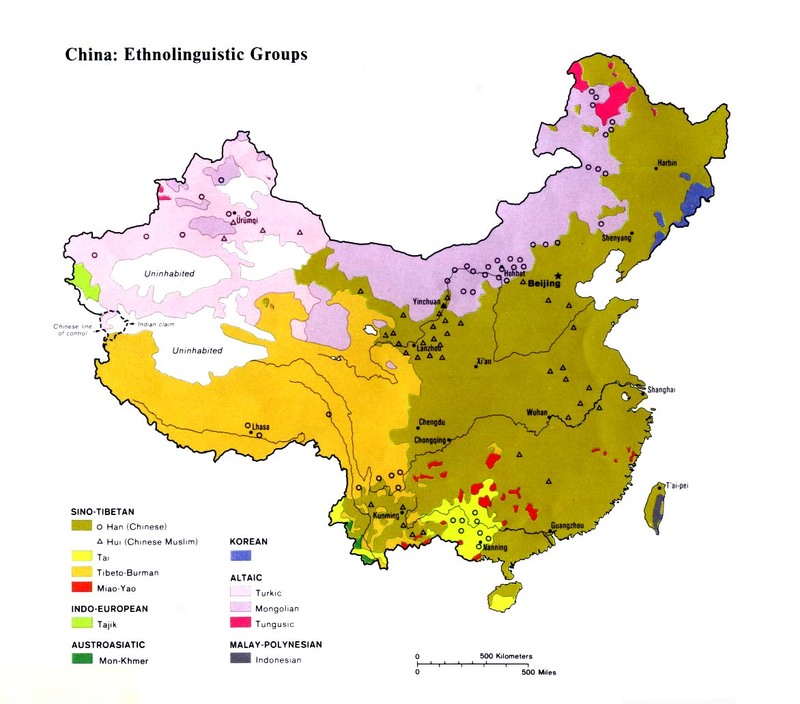 Chinese scholar T'ien Ju-K'ang explains the historical differences between the different groups in the area: "The divisional coverage and the farm land localities largely overlap. The number of high status Black Yi [Eastern Nasu] was high and proportional to the concentration of Gani [Naluo] as tenant serfs. The Han landlords parasitized on the Sinicized Micha [Michi]. The Miao, Lisu, and Gani [Naluo] who became Christians in groups had a common distinguishing feature: they were sparsely settled in the high mountains to avoid being assimilated." One of the few unique Michi customs remaining includes their ritual of constructing ancestral altars with pine branches. They also practice "double cross cousin marriage." Unlike most Yi groups in China, who are polytheists, the Michi have little or no trace of spirit appeasement left in their religious practices. Elderly Michi worship their ancestors, while a growing number of youth are atheists. Australian missionary A. G. Nicholls first visited Sapushan in 1906. By 1952 there were 3,000 Nosu and 1,585 Naluo Christians, as well as small numbers of Michi and other believers in the area. In the last ten years the Eastern Lipo have emerged as the strongest church in northern Yunnan and have thoroughly evangelized most Michi. The Michi believers do not have their own churches but are in mixed congregations with Chinese, Eastern Lipo, and Naluo believers. Despite their exposure to the gospel, relatively few Michi have followed Christ. Nominalism and the pressure of Communism have caused many Michi believers to fall away. View Michi in all countries. Location in Country: Approximately 29,700 Michi live in communities on both sides of the Sichuan-Yunnan border. The majority are located in northern Yunnan Province, in addition to a small number living near the town of Panzhihua in southern Sichuan. A 1954 government study listed 2,854 Michi in Wuding. A 1957 report listed 7,785 Michi living in Chuxiong Prefecture, which includes Wuding County. 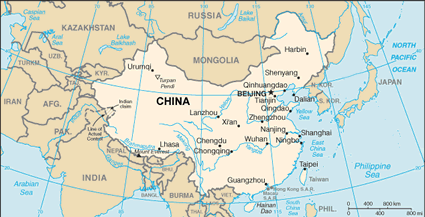 The Michi are also found in Fumin, Lufeng, Luquan, Yimen, and Anning counties.